There are millions of active websites around the world and building a website that attracts the most visitors that help a business to grow is a challenging task. If we think that only proper search engine optimization will work wonders for the website, it is absolutely wrong. Search engine optimization can bring huge traffic, but what can it do, if the website does not offer stuff that catches the attention of the visitors and makes them stay. 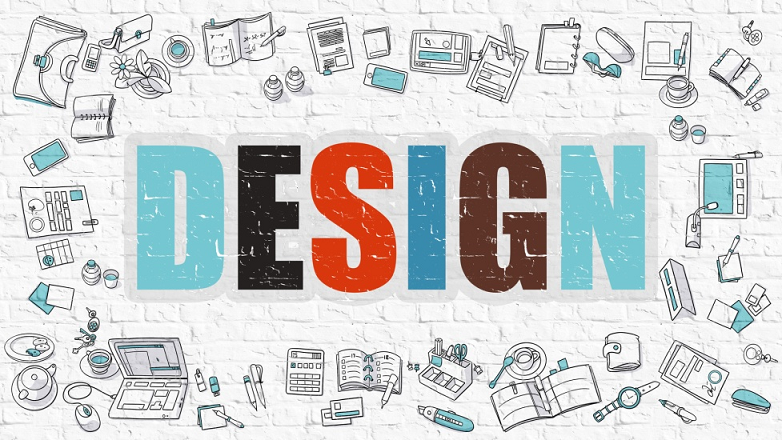 Website creation services professionals lay out a few key aspects that every business should consider while designing a website. Creativity: Creativity and innovation are two things that make things stand out in a crowd. Take assistance from your custom website builders to make your website as much original and creative as possible. They can use your website elements in the most unexpected and creative ways to make your website original and innovative. Simplicity: Getting creative with your website doesn’t need to make it cluttered with lots of elements and make it tough for the visitors to navigate. In these days of minimalism, no one would like to visit a website that has its space crowded with text and images. Website developing services professionals are adept at being creative and at the same developing websites considering the latest trends. Uniformity: There should be consistency throughout the website in the sense that all the web pages should be aligned with the brand and the brand value. All the elements of the website like the colors, font, and the layout should be in tandem with the original brand in such a way that visitors should be able to recognize the website’s brand even without seeing the logo on the website. This is definitely possible when you hire the best of the custom website builders to build your website. User experience: If you want your website to succeed, it should give the best user experience to its visitors. Website developing services experts hint that the websites should not be built to woo the search engines but to entice the visitors. In order to attract repeating visitors, the website should be such that it should be easy to navigate and understand the content. Some of the other factors that help improve the user experience of a website are quick load-time and mobile-friendly elements. All the aspects have to be considered while developing a website and to build a perfect website that helps grow your business, hire Accuprosys, one of the best custom website builders in Hyderabad.